Bee repair a few locks, add dreads where needed. 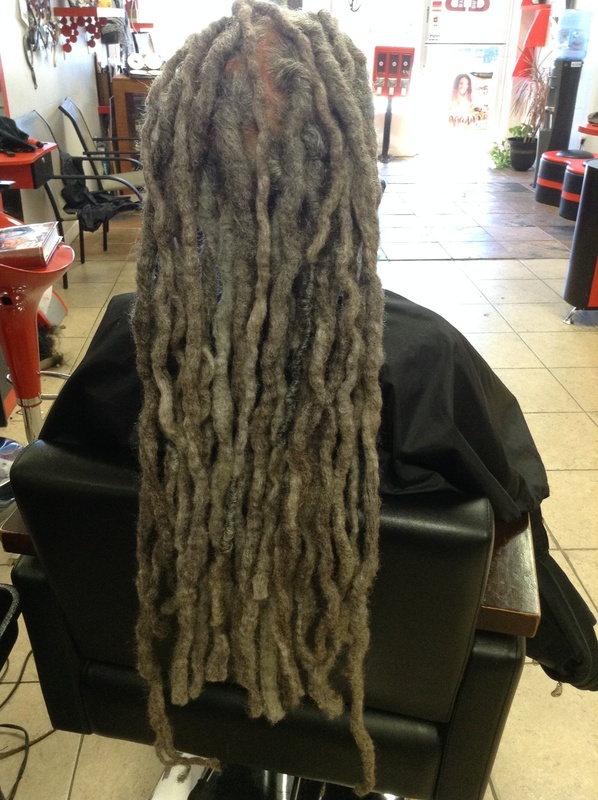 Dreads have been enhanced. You can't tell in areas that was reinforced due to bee special techniques or re-attaching dreadlocks.